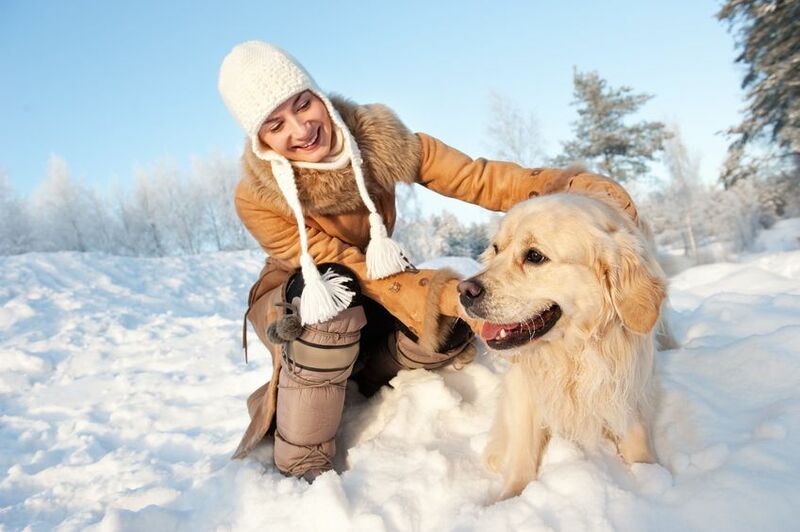 When it comes to dog friendly vacation ideas Oregon we have everything covered. We have carefully selected the very best destinations that you and your best friend are certain to love exploring together. Our dogs love vacations just as much as we do and so it’s only right that they get to see these stunning places for themselves. We love taking them with us and they are more than delighted to come along too. So let’s get started and explore each of these top 10 destinations in Oregon. Portland is at the top of our list of dog friendly vacation ideas Oregon and it really isn’t hard to see why. This place is super dog friendly with everything that’s needed to keep your dog happy and well entertained. Portland has 80 pet friendly hotels so there is certain to be one to suit your needs. Kimpton Riverplace Hotel is awesome and has been highly rated. It is ideally located on the banks of the stunningly beautiful Willamette River. For great activities and adventures you really cannot beat Portland as it has 48 dog friendly activities including great dog parks. Sellwood Riverfront Park has everything you’ll need to keep your pooch happy and is set in 1.5 acres. It’s an off leash area so your dog can run free. Powell Butte Nature Park is another great place to discover and has been has been highly rated. It’s peaceful and quiet so you and your best friend can relax and chill out. When it’s time to relax and eat Portland has it covered, this place boasts 72 dog friendly restaurants and also bars, cafes and coffee shops. This is why Oregon is number one for dog friendly vacation ideas Oregon. They really do love their dogs in Canon Beach and you and your best friend are certain to love it there. This place has 8 pet friendly hotels, so there is sure to be one that will fit your needs. The Wayside Inn is beautiful and has everything you’ll need for a great vacation. The ratings for this place are amazing and you get to enjoy stunning ocean views. For dog friendly places in Oregon it doesn’t get much better than this. Canon Beach is perfect for dogs and as long as you keep your dog on a leash they are very welcome there. It’s open all year round, so you and your pooch get to enjoy this wonderful place whatever time of year you’re visiting. For refreshments after a long day sightseeing Canon Beach has it covered. There are 5 dog friendly restaurants there, where you get to enjoy amazing food and cool drinks. There are also plenty of coffee shops, bars and cafes to enjoy too. For dog friendly vacation ideas Oregon, Canon Beach is a must see. For dog friendly vacation ideas Oregon look no further than Eugene. You and your dog are going to love this place. Eugene was made for dogs, they adore them here. There are 18 pet friendly hotels there including LA Quinta Inn & Suites Eugene, which is very highly rated. It has a very relaxing waterfront setting where you can totally chill out and relax. For activities and attractions Eugene won’t let you down, this place boasts 6 dog friendly attractions including Alton Baker Park off Leash Area. This dog park is an addition to Alton Baker Park and is the largest park in Eugene. Your dog will love the freedom this place brings. Mount Pisgah Trail is also well worth a visit and is a 7.8 mile hike, where you and your dog can take in stunning views. It takes roughly 2.5 hours to complete. When it comes to dog friendly places in Oregon, Eugene has everything covered, including refreshments. Eugene has 17 dog friendly restaurants where you can sit and enjoy beautiful scenery and you enjoy delicious food. Eugene also boasts cafes, bars and plenty of coffee shops. Well Bend just had to make our list of dog friendly vacation ideas Oregon. There are just so many things to see and do here that you will soon fall in love with the place. They adore their dogs in Bend and have everything catered for them. Bend offers 47 pet friendly hotels, where you and your pooch can relax and enjoy the sights. The Riverhouse Hotel is amazing and has some pretty impressive reviews. It’s a three diamond resort and is ideally situated on the banks of the stunning Deschutes River. For activities and attractions, Bend has it all. Overturf Park is stunning and dogs are very welcome there. Within the grounds of this park is a dog park where your dog can enjoy running freely off leash. There are some pretty amazing views too, that may just take your breath away. Riverbend Dog Park is another great place that your dog is certain to love. It’s an off leash park, so again your dog gets the chance to run freely. It’s fully fenced, so your dog will be safe and secure. Metolius River Trail is amazing and definitely worth a visit. It’s a 12 mile hike in Deschutes National Forest and takes roughly 6 hours to complete. There are some pretty awesome views there too. It really will come as no surprise why Bend made our list of dog friendly vacation ideas Oregon. When it comes to dining, Bend won’t disappoint. It has 12 dog friendly restaurants, as well as cafes, bars and coffee shops, which is just the job after a long day exploring the sights. Ashland is super dog friendly, which is why it made our list of dog friendly vacation ideas Oregon. 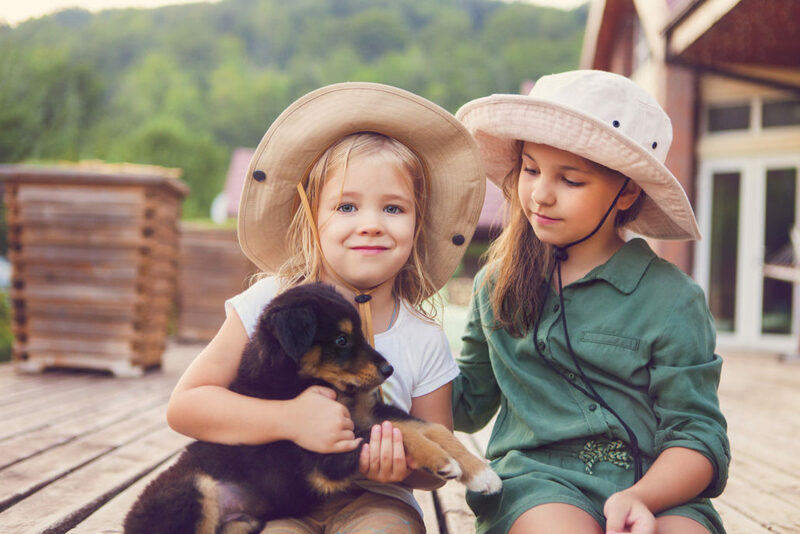 Ashland boasts 20 pet friendly hotels and with such a great choice there is certain to be one that will suit your needs. Comfort Inn & Suites Ashland is a great place to stay and is very highly rated too. 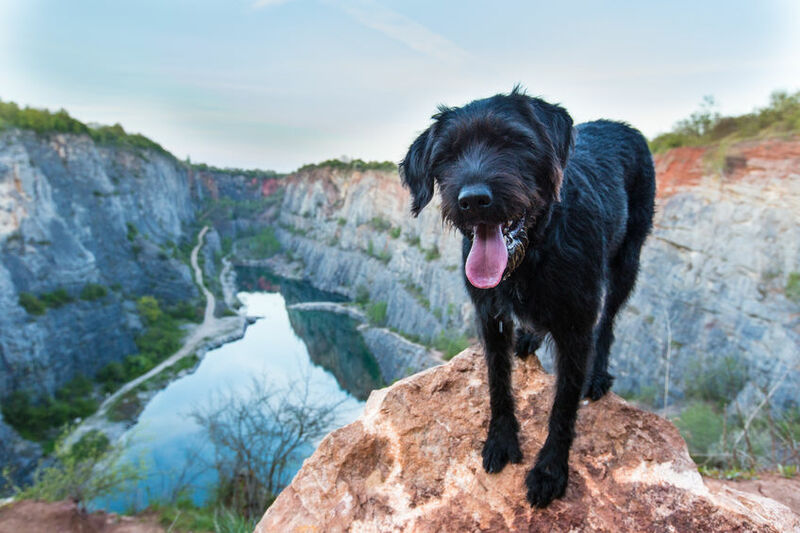 If your dog loves exploring then Ashland is just the place. Here they have a great dog park called Hald/Strawberry Park, which is just awesome for any dog who loves running around and having fun. It’s a highly rated park and is off leash too, which means your dog gets to run around freely. It’s a two acre park and is fully fenced making sure your dog is safe and secure. For dog friendly vacation ideas Oregon Ashland would be ideal for you, and when it comes to food and drink, this place offers an excellent choice. Here they have 7 dog friendly restaurants where you and your bet friend can enjoy fine food. They also have coffee shops, cafes and bars. When you’re looking for dog friendly vacation ideas Oregon you must consider Astoria. They cater for their every need here, and your dog is certain to love the place. Astoria has 8 pet friendly hotels including Astoria Riverwalk Inn. This place looks over the Port of Astoria’s West Marina and also the stunningly beautiful Columbia River. 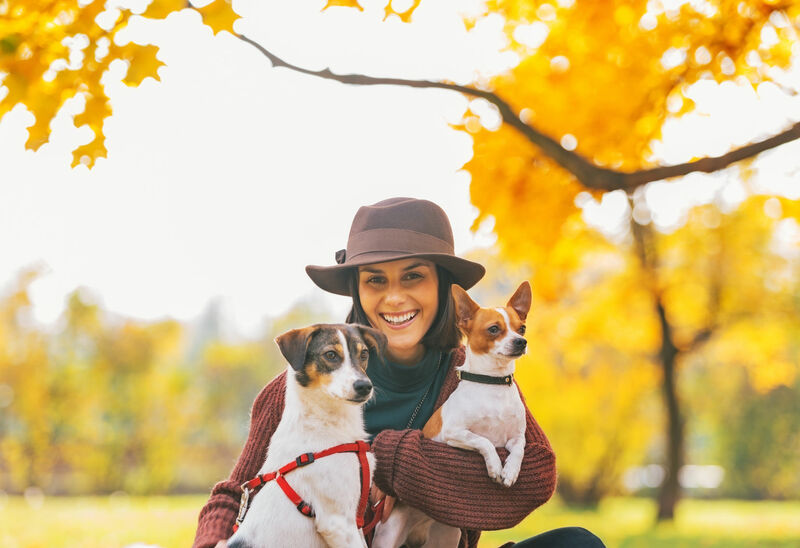 Your dog will love the dog parks that are in Astoria including Fort Astoria and Lewis and Clark National Historical Park. This park offers amazing views, and dogs are very welcome as long as they are kept on leash. For food and drink, Astoria will not disappoint. Here you can enjoy 7 dog friendly restaurants and also coffee shops, bars and cafes. Newport just had to make our top 10 of dog friendly vacation ideas Oregon and it’s really not hard to see why. This place was built for dogs and your best friend will adore the place. Newport boasts 24 pet friendly hotels that include the stunning Shilo Inn & Suites Newport Oceanfront. For breathtaking views look no further, this place has awesome views of the Pacific Ocean and is surrounded by stunning scenery. For activities and attractions Newport has it all covered including Wilder Dog Park, Agate Beach State Recreation Site, North West Eco Excursions and Inscapes Gallery. After a day exploring you’re going to want to relax and chill out and Newport will not disappoint. Here there are 6 dog friendly restaurants serving fantastic food from all over the world. Newport also has a great choice of bars, coffee shops and cafes. 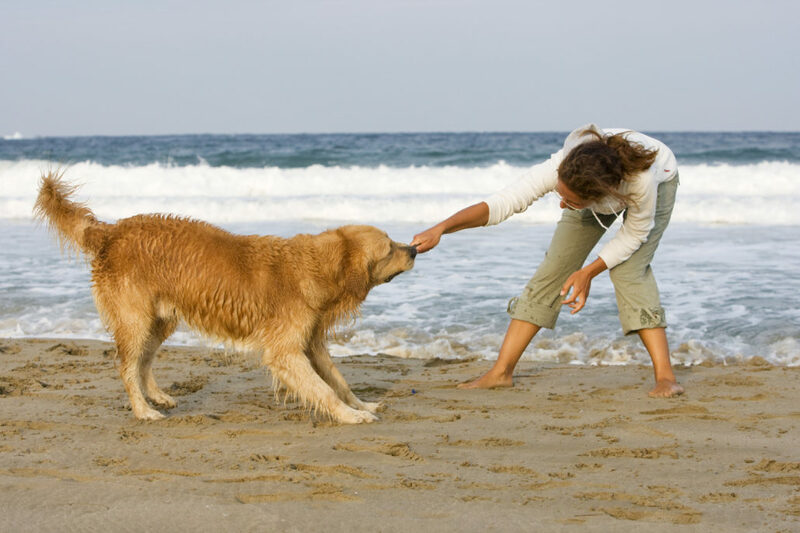 When thinking about dog friendly vacation ideas Oregon you definitely have to consider Seaside. This place is a dog’s paradise and yours will certainly love it there. There are 24 pet friendly hotels, so there is definitely going to be one for your requirements. Shilo Inn &Suites Seaside Oceanfront is amazing and the reviews confirm this. It is situated along Seaside’s promenade and has some pretty awesome views too. If your dog loves running along the beach then this place would be ideal, as it is only minutes away. Soapstone Lake Trail is a lovely place where your dog can explore and take in the sights. You will have to keep your dog on leash here though. It’s a 40 minute walk with stunning scenery. For restaurants Seaside has it all covered, here you can enjoy coffee shops, bars, cafes and 6 dog friendly restaurants, serving delicious food. This place just had to make our list of dog friendly vacation ideas Oregon. They adore their dogs here and it really does show in just how many attractions and activities there are for them. Lincoln City has 52 dog friendly hotels and with that amount of choice you’ll definitely find one to suit you and your best friend. Looking Glass Inn is just stunning and is a Cape Cod style inn. It overlooks the Siletz Bat and the Pacific Ocean. The reviews for this place are amazing and this is definitely one for the list. Your dog will love the activities that are on offer here including Roads End State Recreation Site. It’s a beach where dogs are more than welcome and boasts breathtaking scenery. When it comes to food and drinks you really will be spoilt for choice here. Lincoln City has 6 dog friendly restaurants serving food from all over the world, and if you love your coffee then you can look forward to a great selection of coffee shops and cafes. There is also a great selection of bars in Lincoln City, if you need something a little stronger. For dog friendly vacation ideas Oregon, Lincoln City has everything covered. Your best friend is definitely going to adore Salem there is just so much to see and do here. Salem has 24 pet friendly hotels including LA Quinta Inn & Suites Salem, which is ideally situated and is very close to all amenities. Dogs love Minto Brown Island Park where your dog can enjoy running freely off leash in the designated dog area, within this island park. It’s a highly rated park and is loved by dog lovers and dogs themselves of course! For fine dining Salem has it all. There are 3 dog friendly restaurants there as well as plenty of bars, coffee shops and cafes. Salem completes our list of dog friendly vacation ideas Oregon. Well as you can see Oregon is an amazing place to take your best friend. They really will be spoilt for choice there. 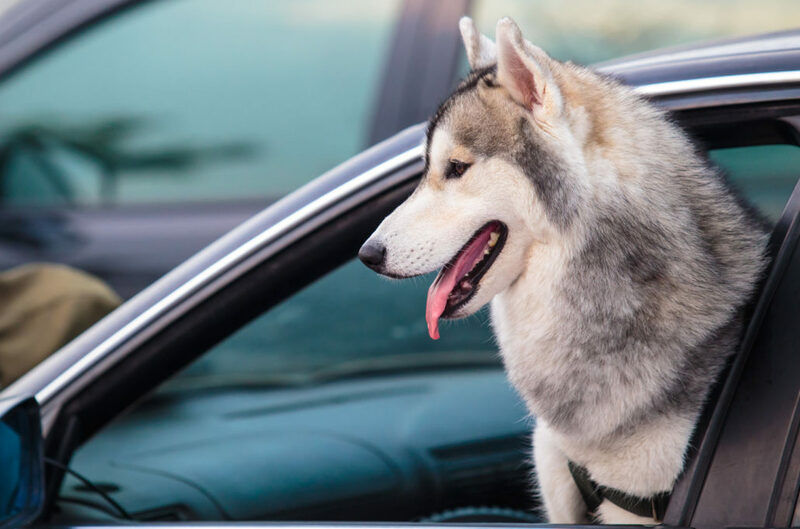 Each of the destinations listed here are awesome and all deserved to make our list of dog friendly vacation ideas Oregon. About the Author: Julie Page first grew to love writing about pets and the pet industry in 2012 while penning a blog for a Canadian based company. She then discovered a lack of informative dog name websites when researching cool names for dogs which fuelled her passion even more. When Julie isn’t writing she is on an adventure, or at the very least plotting her next one.